If you love candy or are on the lookout for some interesting candy to serve during the holiday season you will love these cool galaxy pops. They are sure to delight any child or candy lover and they taste as good as they look. A wonderful stocking stuffer idea and fantastic to serve and display at parties. 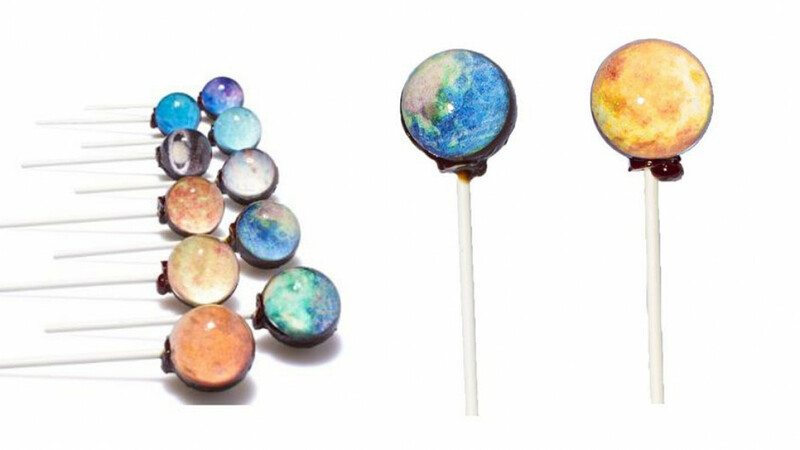 These amazing 3D lollipops are handcrafted in California and flavored with natural ingredients. This is not just candy, this is edible art that is available in ten different flavors.